The Evo Army is Coming!!!! 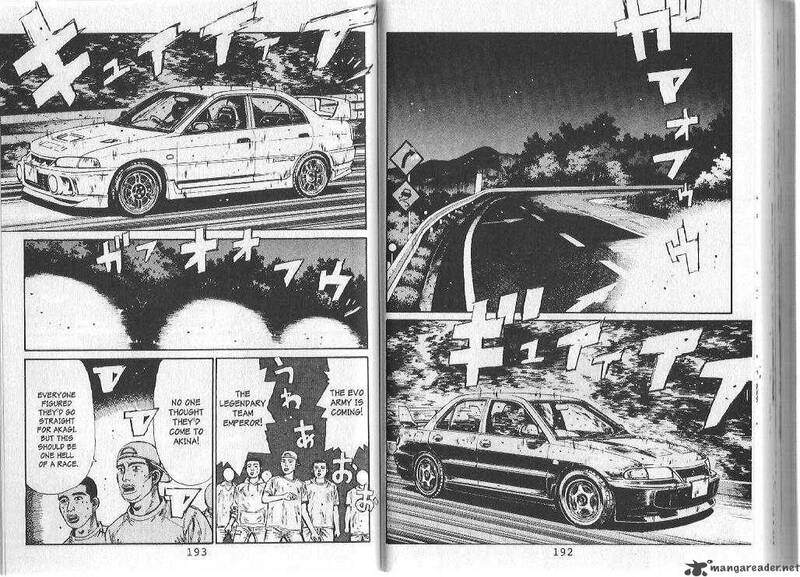 The above is the Japanese manga classic “Initial D”. Before anyone involved with Fast and Furious was old enough to drive, Initial D had already done the same formula far better. When I say that Initial D had massive impact on the import car culture, what I really mean to say is that in many real ways it actually defined it. At it’s core, it is a classic “Davy and Goliath” story about an underdog who, through staggering driving ability and mechanical skill, mods and drives his trusty Toyota Trueno E86 through victory after victory against cooler, richer, antagonists with a rogues gallery of super car rides. Their battle ground is the winding mountain roads of their prefecture, drifting through hairpins at speeds which would, in real life, almost certainly lead to horrific fatalities, and at stake seems to be… I don’t know actually. Seemingly a whole lot. Much like the works it inspired, Initial D seems to take place in a strange alternate universe where one seems to nearly live and die by their level of accomplishment in street racing. Like a modern “West Side Story”, it is at once both superficial (cool cars, hot girls, one dimension villains, simplistic ideology) and deep (flawed hero, the dark reality of teenage life in 80’s Japan, the sexual abuse of young girls by adults). If Initial D can be said to be a Star Wars level masterpiece, then certainly its “Darth Vader”, was the mighty Evo. Just look at the two comic panels above. “THE EVO ARMY IS COMING” indeed! But Mitsubishi’s wonder is more than just a pop culture icon. At the same time it was being celebrated in manga pages, it was redefining rally cross and sweeping contests across the globe. Praised universally from Best Motoring, to Top Gear, to Motortrend, the Evo was hailed as a super car killing titan. Ironically it’s that same “giant killer” reputation that made it so effective as the “big bully” of Initial D coming after the lowly Trueno. Now we were cookin’ with gas! So how did the Evo hold up against it’s little brother (well, more distant cousin)? In a word or three, night and day. Even bone stock, the Evo was superior to the modded RA. The Bilstein shocks/Eibach springs combo is track ready. The big Brembos bring her crashing to a stop in 109 feet. The dual clutch transmission is programmed for more aggression and includes both launch mode and the “super sport” mode. The AWC all wheel drive system includes both the active center differential and active yaw control. What this means is that the Evolutions on board driving intelligence can distribute the power, in varying amounts to individual wheels based on driving conditions. The steering is perfectly weighted and ideally suited to the overall package. While not quite as communicative as the 911, it was absolutely on par with the NSX. I am now going to put this in bold because I think it is important of all of the vehicles I have owned none imparted the sense of confidence the Evo did driving at 9/10 through curves in any condition. And I am going to drop a major spoiler here for perspective and say this includes the 2009 Nissan GTR which replaced her! Nuff said on that for now. AMS intercooler. Step back yo! Cobb quad tip, Cobb plate frame, Cobb tune… Cobb Cobb Cobb! So how were things running post mods? Fast. Scary fast. 4.02 0-60 in damp weather on the street without launch mode fast. 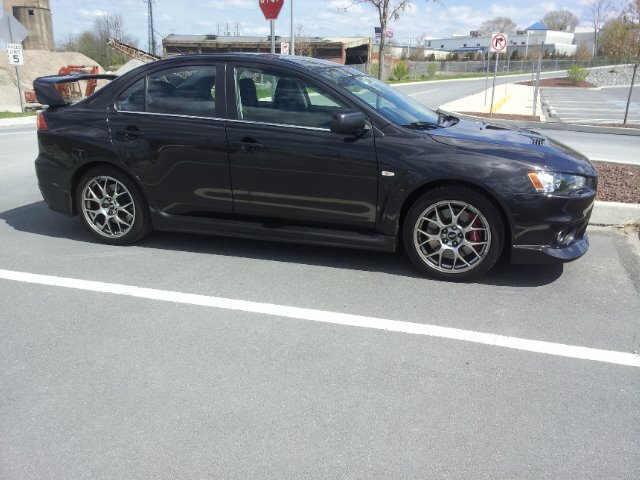 Short of the GTR, nothing I have owned before or since was as quick as the Evo. And as I’ve said, it was also the best handling car I’ve owned overall. So what happened? How could the fastest, best handling, car I’ve owned not be the last entry of this series? In the end, as amazing as the Evo is, you really have to be able to ignore a lot to be fully happy with it. The build quality is a big one. The creature comforts are another. The Evo is a car that doesn’t even really make an attempt at being a grand tourer. It’s a rally cross car that can also do a reasonable job of getting you to the mall. Also, I won’t lie, there is a certain amount of cachet that comes along with owning something like a Porsche or a BMW that I’ve come to like. Not because of the reaction of other people. Quite the opposite I often wish I was just invisible to other people. No, it is because of the feeling it gives me. It’s like owning a fine watch that no one is going to notice or having a fine bottle of wine that only you plan to drink. The premium marques bring a long a long heritage that, despite what naysayers and cynics want to believe, they have earned. 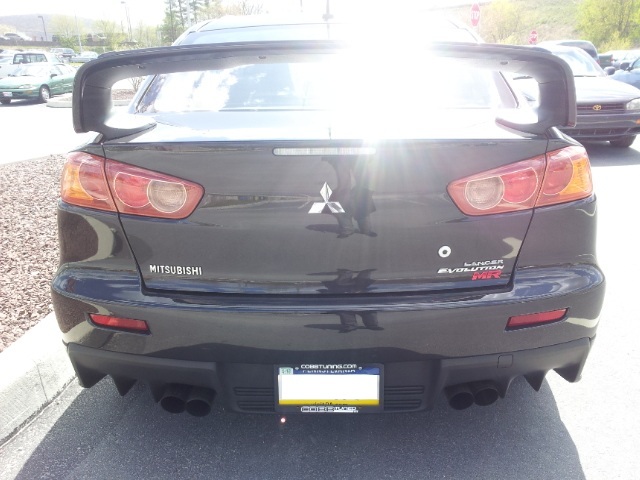 The Evo is a fine car with a legend of its own and the absolute capabilities to hang with cars double its MSRP, but at the end of the day if you can afford a more well rounded package, yes even one with more “superficial” appeal, it’s kind of hard not to. 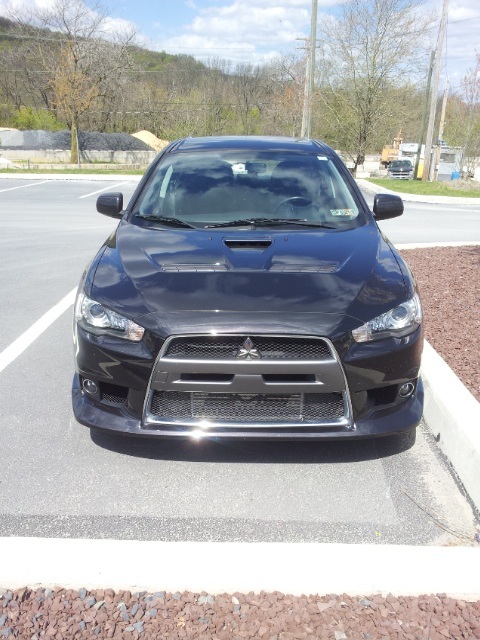 And so it was that I ultimately said farewell to the Evo, and hello to GODZILLA!